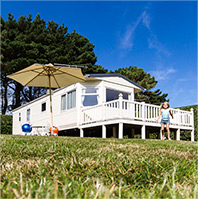 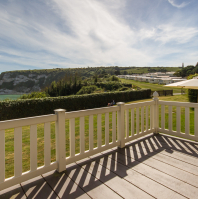 Family owned and run, Sandhills Holiday Park is situated in beautiful countryside, on the eastern coast of the Isle of Wight, near the village of Bembridge. 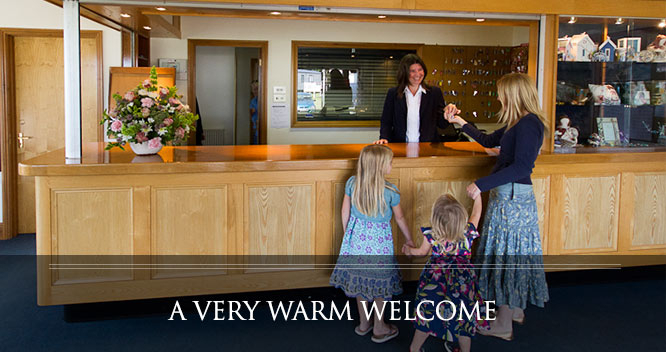 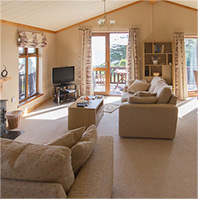 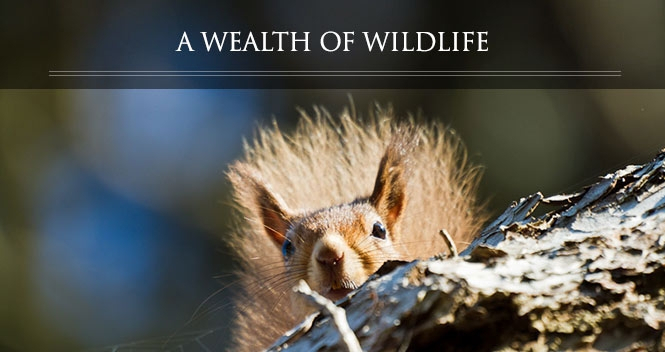 Friendly and peaceful, it is the ideal location to truly relax and unwind with family and friends. 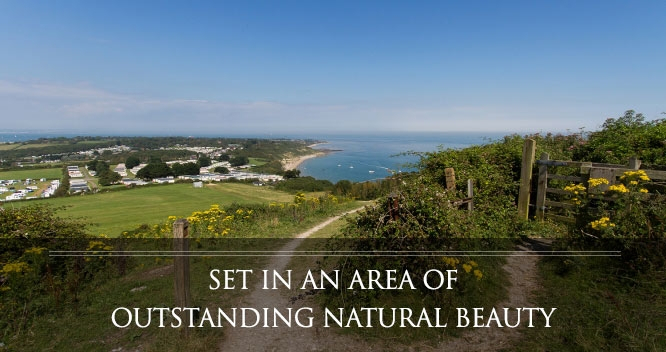 Nestled under the striking Culver Down it is perfect for walkers, with the coastal footpath running alongside the park and overlooking the sandy beach of Whitecliff Bay which can be accessed by Sandhills own private path. 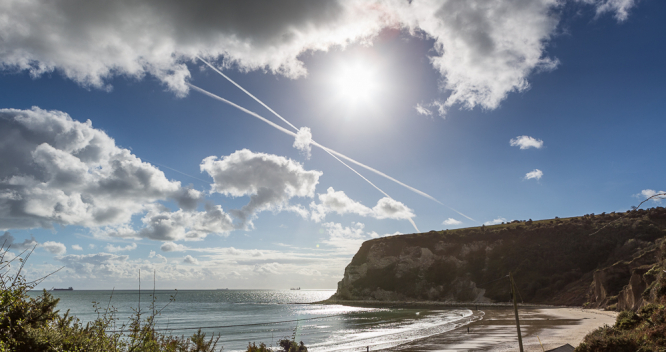 The sheltered beach is a marvellous place for building sandcastles, looking in rock pools, playing games and swimming in the sea or for simply sunbathing and relaxing in this tranquil setting. 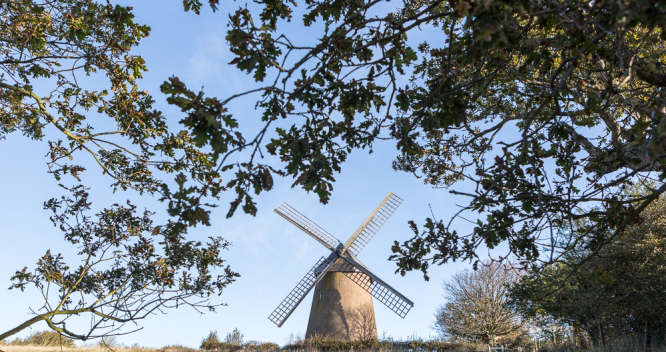 From Sandhills idyllic location exploring the Island couldn't be easier, whether it is stumbling upon some of its quaint villages, visiting historical locations, participating in extreme sports or discovering the many local attractions this is the perfect place to start and finish the day.